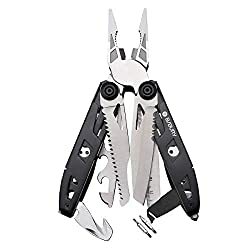 Wooden Handled Stainless Multitool Tough Belt Pouch, Needle & General Pliers, Wirecutter, Knife, Screwdrivers (Phillips & Flathead) + 10 Piece Bit Set, File, 2'' Rule, Can Opener, Bottle Opener etc. 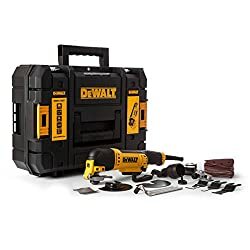 65125 products found in Multitool. 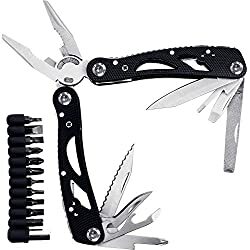 Your request for Multitool revealed a total of 665125 results.